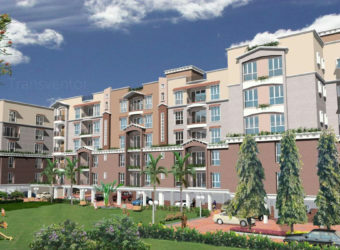 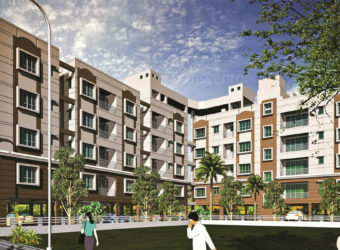 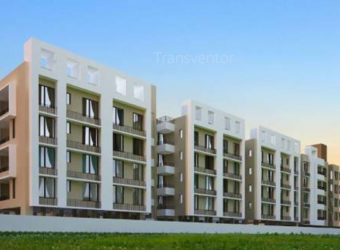 A modern residential project built by Magnolia Infrastructure Development located in the locality of Bishnupur, Rajarhat.Magnolia Greens is a well-designed projects in the locality. 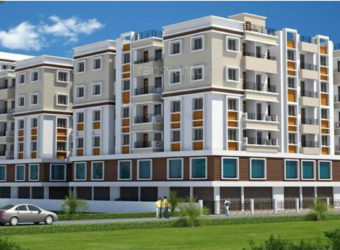 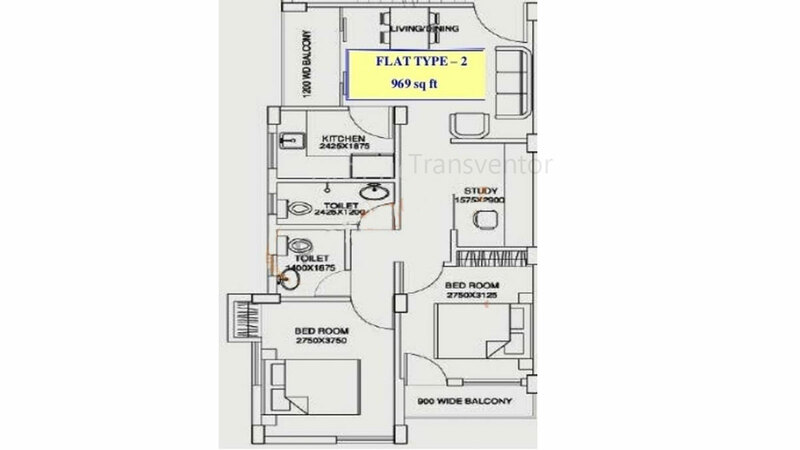 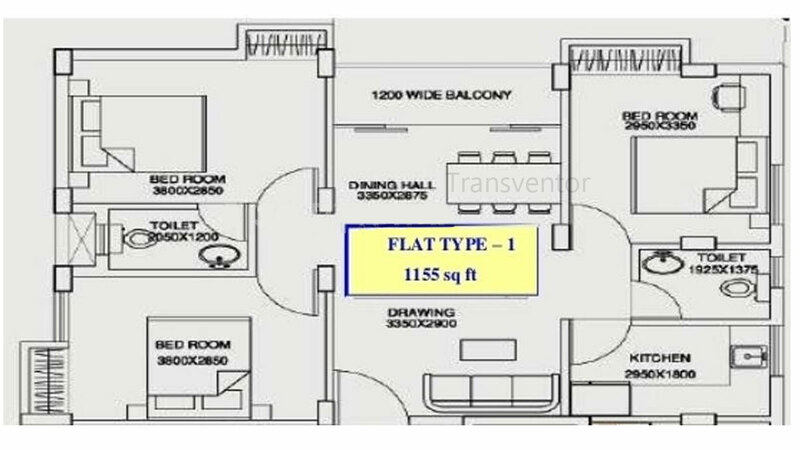 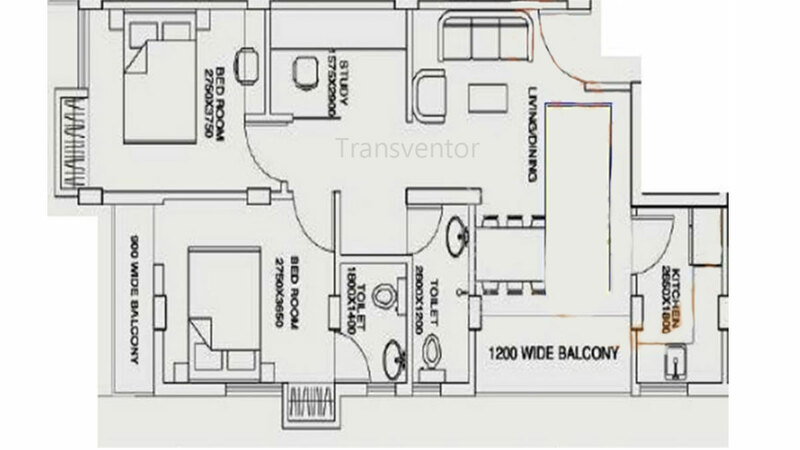 Offering 2BHK and 3BHK apartments, the project is developed with modern specifications.Location of Magnolia Greens is a major plus for buyers looking to invest in property in Kolkata. 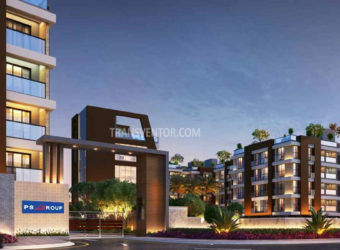 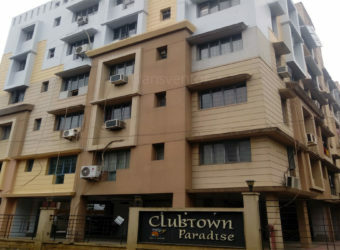 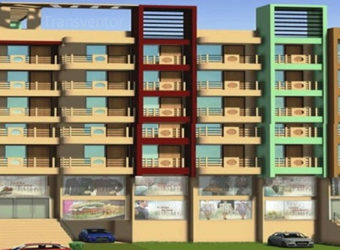 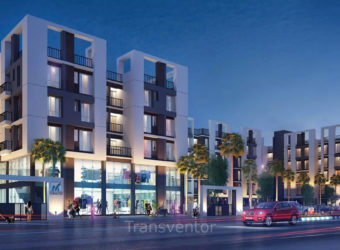 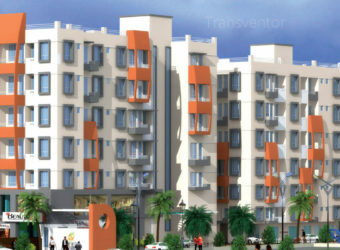 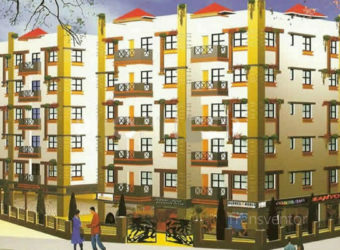 It is one of the most prestigious address of Kolkata with many facilities and utilities nearby Rajarhat . 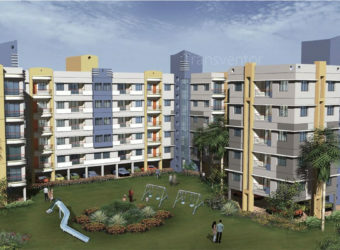 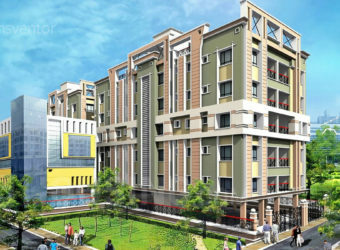 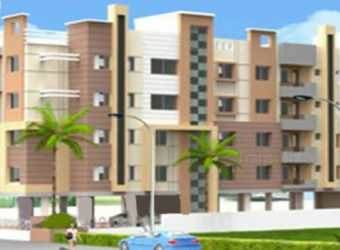 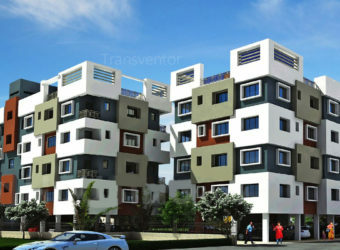 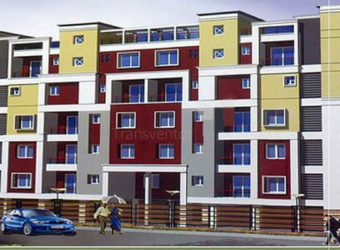 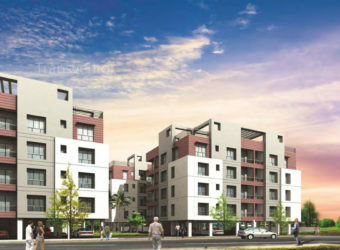 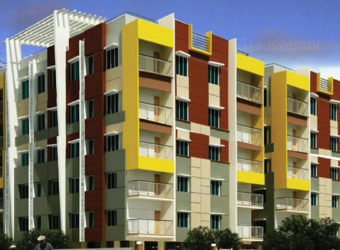 One of the Elegant Housing Complex in Rajarhat. 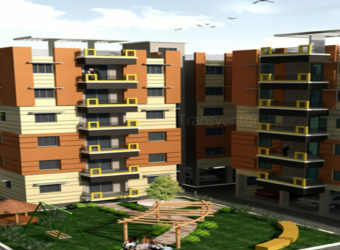 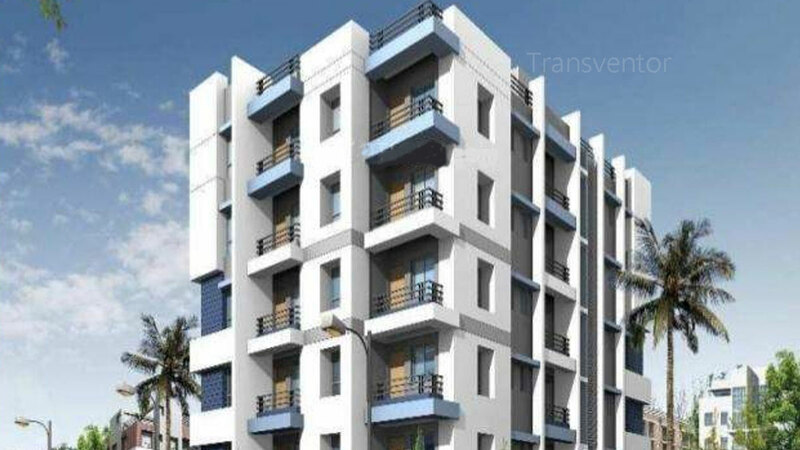 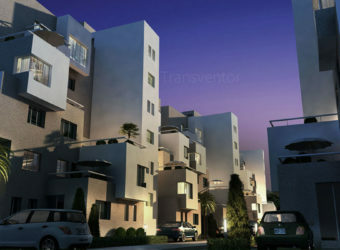 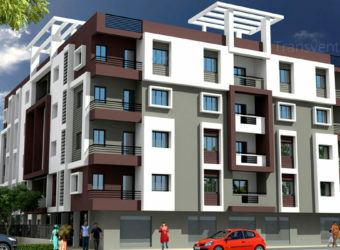 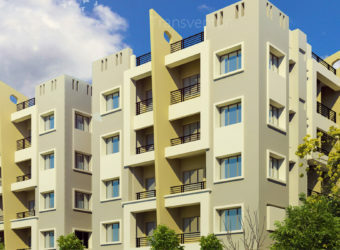 Urban Lifestyle Spacious Ready to Move Apartments with Modern Amenities. 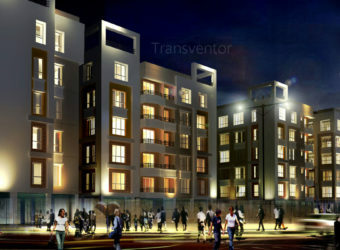 Assurance Brand of Magnolia Infrastructure Development. 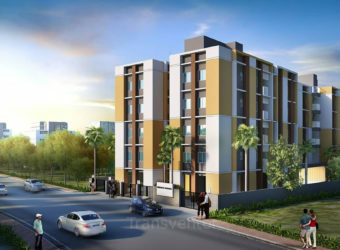 Interested to Buy Property in Magnolia Greens ?